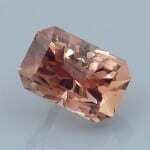 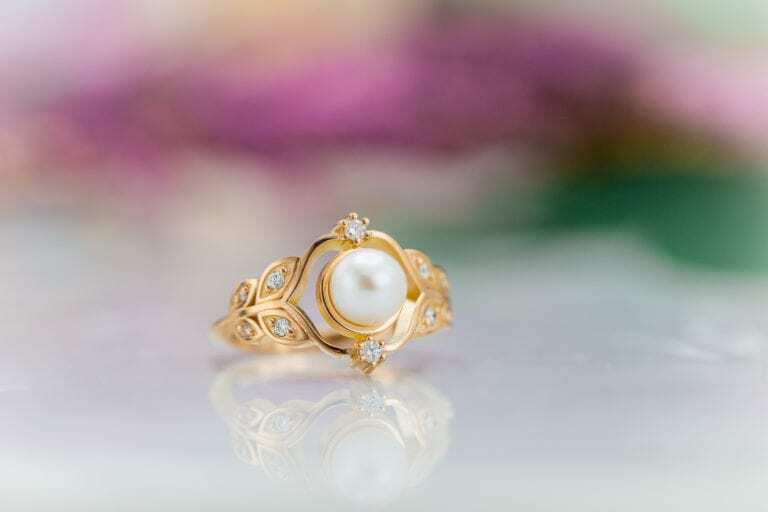 A sparkling sunstone that shows a coppery pink in daylight and shifts to a moderately reddish pink under incandescnet lighting. 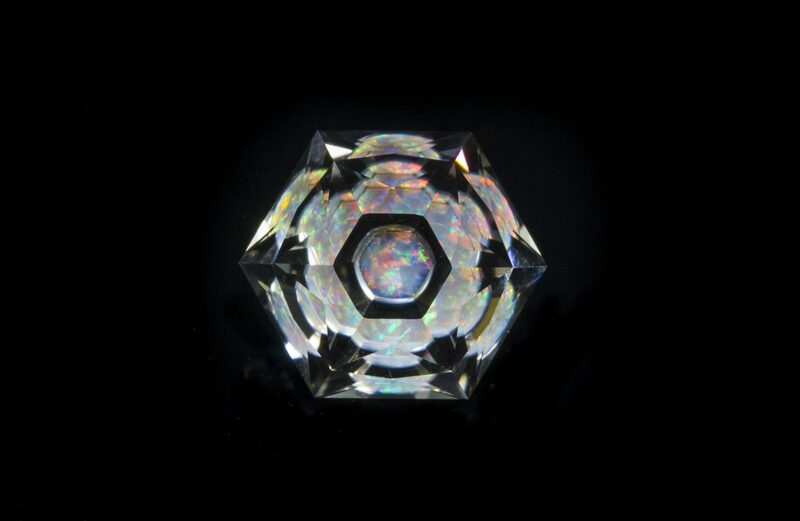 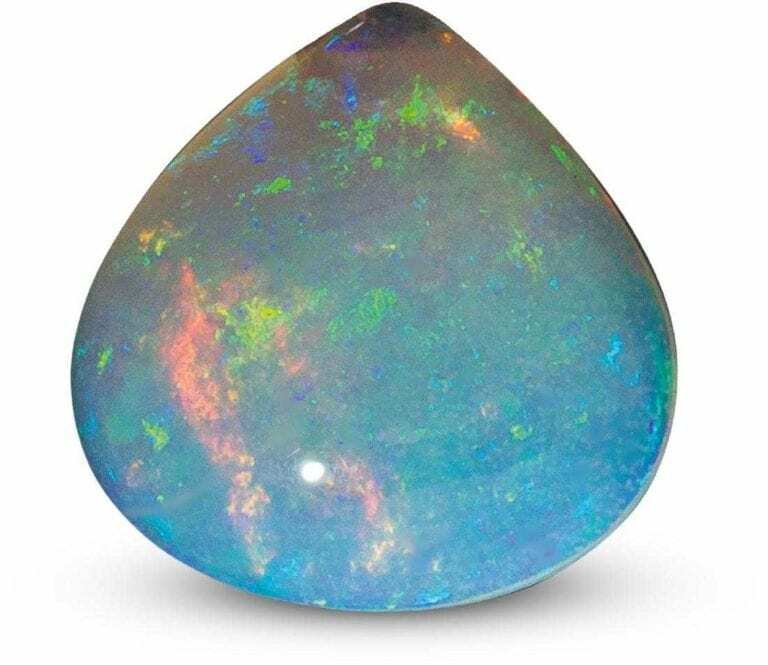 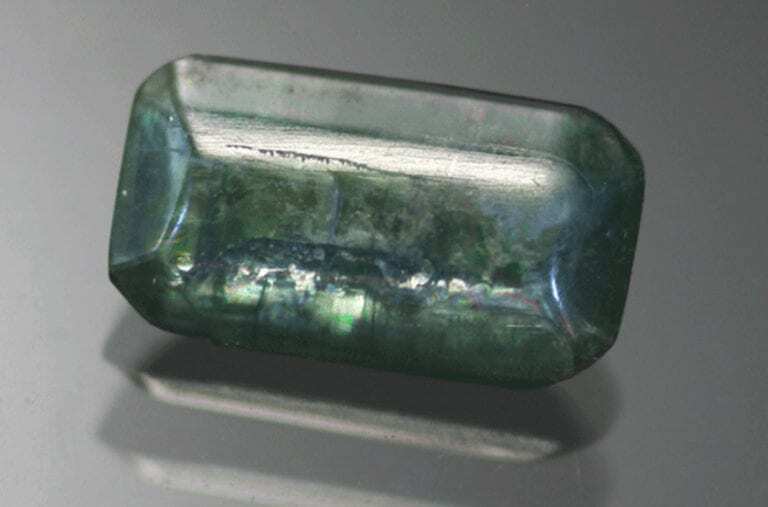 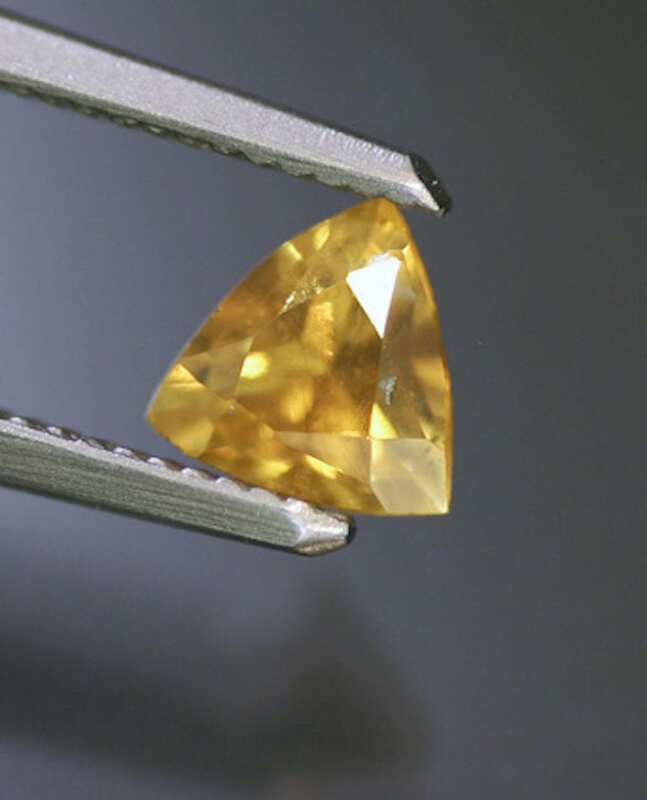 It also has a slight green halo that can be seen from side angles and is a bit of a “watermelon” sunstone. 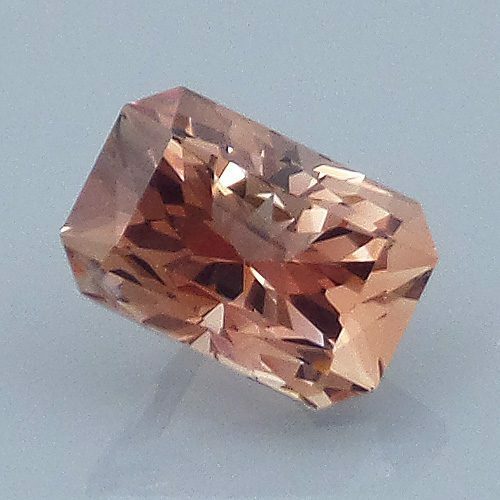 Comments: A sparkling sunstone that shows a coppery pink in daylight and shifts to a moderately reddish pink under incandescnet lighting. 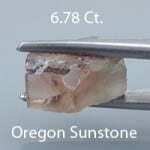 It also has a slight green halo that can be seen from side angles and is a bit of a "watermelon" sunstone.